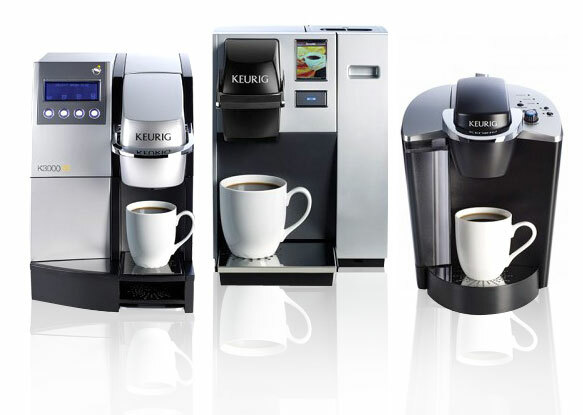 Keurig is the leading coffee by the cup brewing system in America. Why? 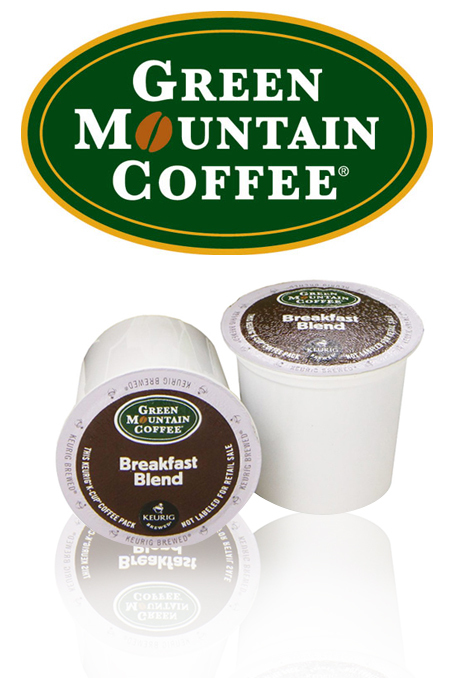 Because Keurig brewers are expertly designed and engineered to deliver the same great cup of coffee time after time. This single cup brewing system lets you brew the perfect cup of coffee in under a minute ensuring each cup is served fresh and hot. There is no mess, no grinding beans, measuring coffee or changing filters, just a quick, easy delicious cup of coffee. 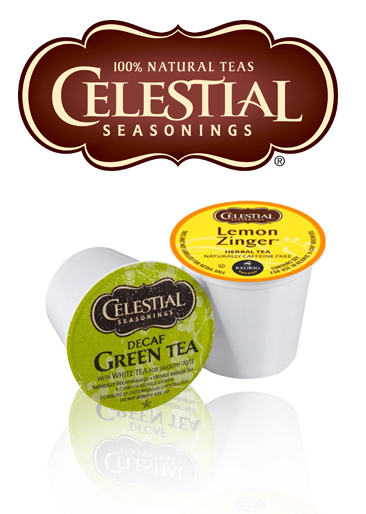 Keurig also brews a variety of teas, hot chocolates and specialty beverages. It’s as simple as it gets. 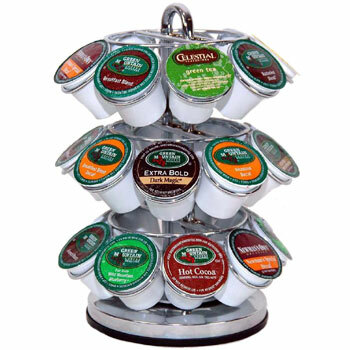 Don’t have a Keurig brewing system? No Problem! We will provide you with the right system for your needs. We have a variety to choose from and can set you up with everything you need to begin enjoying your perfect cup of coffee. Cream & Sugar also available, click here.